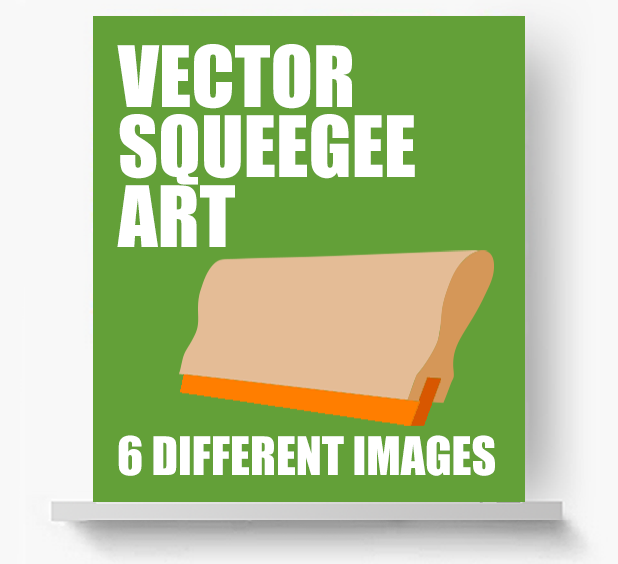 I get asked often about where to find vector squeegee art for company logos of screenprinting shops. 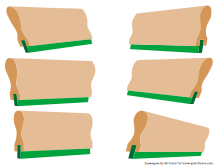 I decided to share these six squeegee views with my readers. There were created in Adobe Illustrator and saved as an EPS, which means you can use them in just about any graphics program and some text programs. They may be used in anyway you wish, short of reselling them, which is prohibited. Please see the Terms and Conditions before purchasing. Format: Self-Expanding SITX file into an Adobe EPS file.